The TARDEC MAPS Base Kit, which Lockheed Martin has already delivered to the Army, consists of a controller, user interface, power-management distribution system, and application software; the system integrates Modular APS Framework (MAF)-compliant components, sensors, and countermeasures to detect and defeat threats targeting MAPS-equipped vehicles. 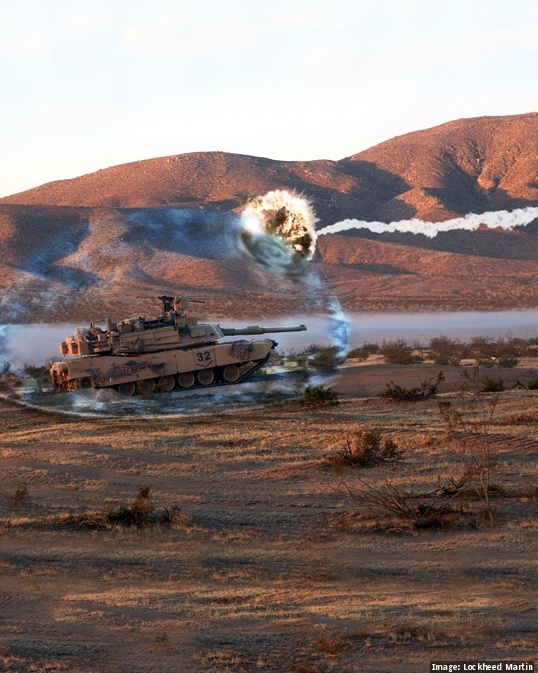 While the MAPS is designed to be placed on current combat-vehicle platforms, it is also able to support future vehicle protection system capabilities. Paul Lemmo, vice president of Sensors & Global Sustainment at Lockheed Martin Missiles and Fire Control, said of the program: "Our MAPS offering is ready to support field tests using today's platforms and active protection system components. A modular and open-architecture design means any component can be selectively upgraded across all MAPS-enabled platforms to address emerging threats. That promotes affordability by extending the system's life cycle and boosts protection for the warfighter without increasing vehicle weight."